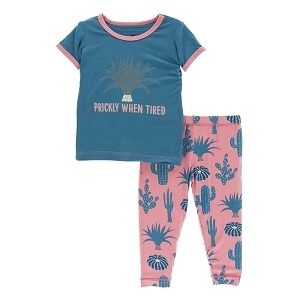 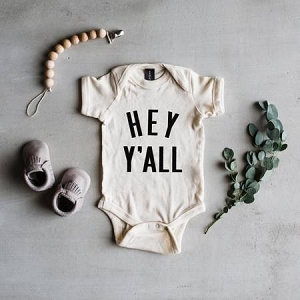 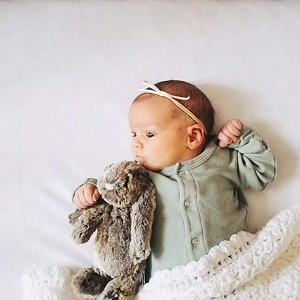 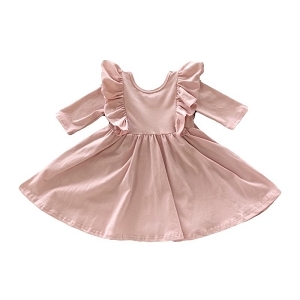 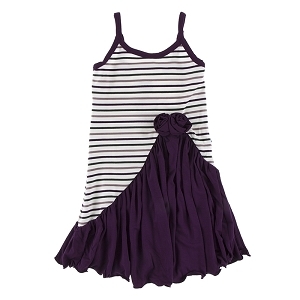 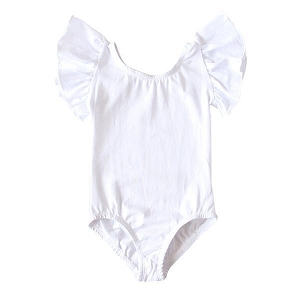 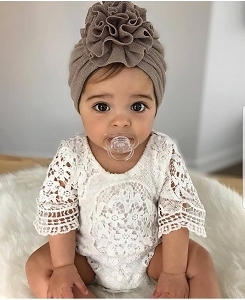 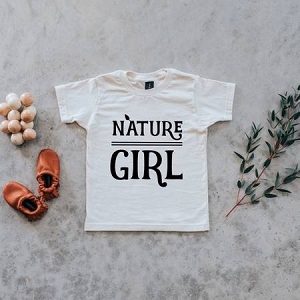 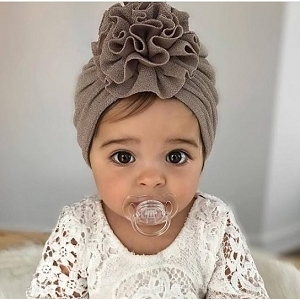 Shop the best boutique clothing for your daughter! 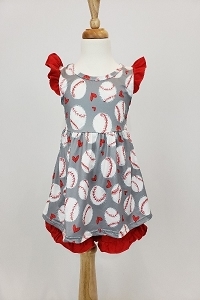 Our trendy girls clothes are perfect over the top clothes for photo shoots! 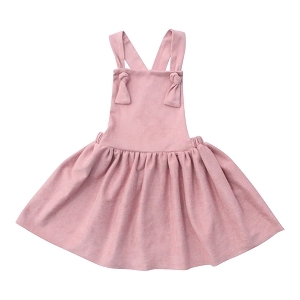 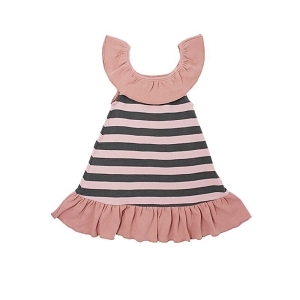 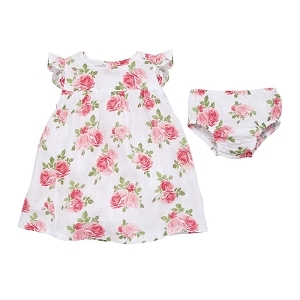 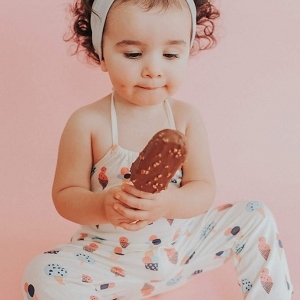 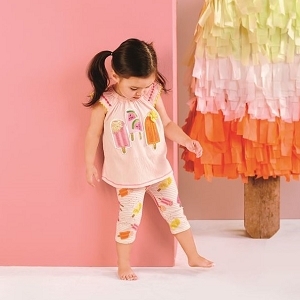 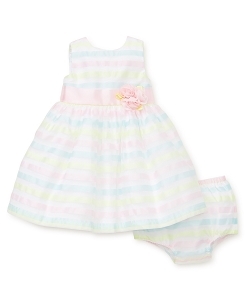 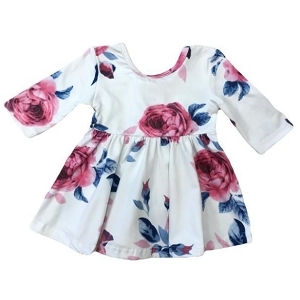 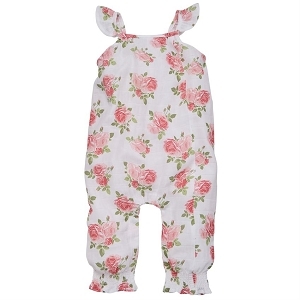 Shop top designers like Mud Pie, Persnickety and Giggle moon for the best toddler girl fashion on the market!